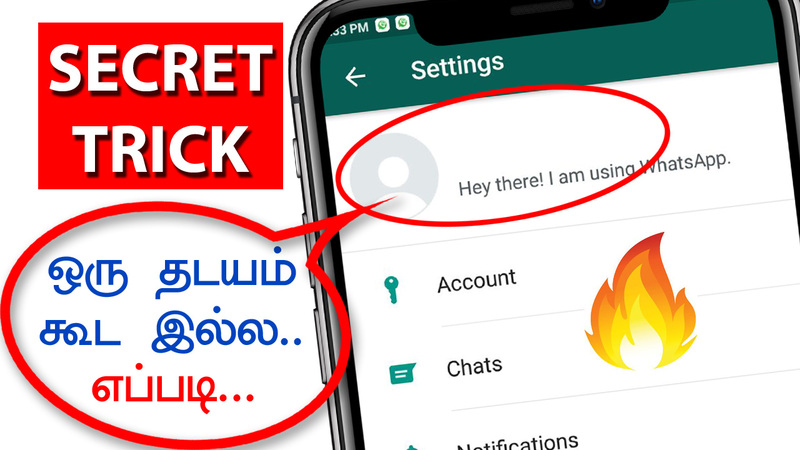 Hi, friends today in this post we have to see the best tips for WhatsApp. Please share this post to all your friends. Nowadays all peoples are using WhatsApp in their smartphones for chatting with their loved ones, friends and families. According to WhatsApp normally all of us send text messages, pictures or videos to friends. In here we can see how to send an empty message in WhatsApp to friends. In this app, it is possible to send an empty message to send friends. You can also just copy the empty message from the clipboard so that you can put it on your WhatsApp status or normal messages to friends for surprise them. – Just copy from the clipboard and paste in WhatsApp. This app is very simple to operate. It supports maximum android mobiles. At first, you want to choose whether you need single character or whole rows empty texts in blank messages. Then you can choose the number of character in rows to send. Just the same procedure you can send empty messages to all friends or set it in status also.